While everybody is focusing on brands like Samsung, HTC or LG, another company is working silently and just released one beast of a smartphone. We’re talking about the Lenovo Vibe Z2 Pro, the latest device on the market to pack a QHD display. The Lenovo Vibe Z2 Pro comes with a 6 inch display and a resolution of 2560 x 1440, so as much as we like it, we must admit that it will be pretty hard to use it with just one hand. Under the hood we have a quad-core Snapdragon 801 CPU, clocked at 2.5 GHz, alongside 3 GB of RAM and 32 gigs of internal storage, running on Android 4.4 KitKat, customized with Lenovo’s Vibe UI, while the whole thing is powered by a giant 400 mAh battery. It’s also equipped with a 16 MP rear camera, with optical image stabilization and a 5 MP front snapper. Oh, and did we mentioned that the whole thing is wrapped by a 7.7 mm thin metallic brushed case? The phone will be available in titanium, black or gold and it’s expected to make a first appearance next month, just for the Chinese market. Guys, please do us a favor a make this phone worldwide available. It’s pretty obvious that we like this phone very much, but what about you guys? 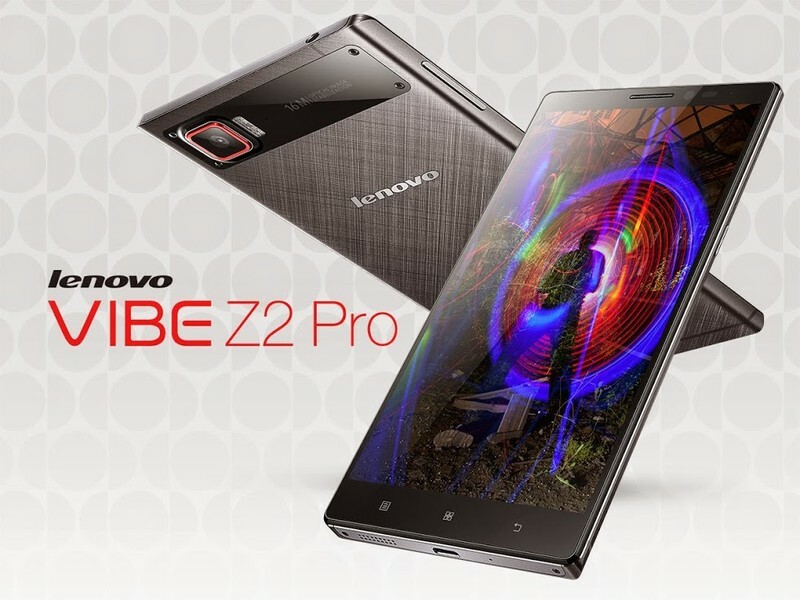 Would you buy the Lenovo Vibe Z2 Pro?